People around the world use Bits to help with their fitness, health, and more. Check out these reviews and testimonials from the Bits community! "ENERGYbits gave me sufficient energy to complete tough brick workouts from the pool to the bike to the pavement. I continued taking them during Ramadan while fasting and was astounded with how much energy I had all day! I love how natural and simple they are." "Whether I'm running, teaching class, or training clients ENERGYbits are a huge part of my daily nutrition. They help keep me on top of my game and give me the endurance to perform at my best. They also keep me physically and mentally strong. It's a simple, effective, 100% natural way to get the vitamins & minerals your body needs." "I am always Powered By Bits! I am an avid runner and crossfitter who relies on my ENERGYbits to power me through each and every workout to keep me going strong!" "Since I don't consume caffeine at all, it's extraordinary to have a tool like ENERGYbits in my toolbox that can bring me energy and focus without having to drink a cup of coffee to get it. ENERGYbits products are just phenomenal and I'm an official convert." "I’ve started taking them regularly and LOVE them. I take ENERGYbits before and RECOVERYbits after every workout and most definitely notice if I forget. Also good as a protein and high quality vitamin source." 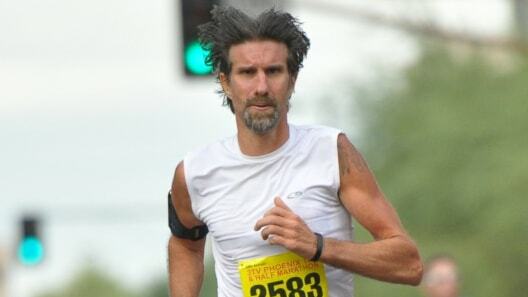 "As an older athlete and competing in the Master division at races I can honestly say adding ENERGYbits to my training and racing is the single best decision I have made in the past decade. I am really proud to use and work with a company whose product helps me fuel a little greener, eat a little healthier and feel a whole lot better." 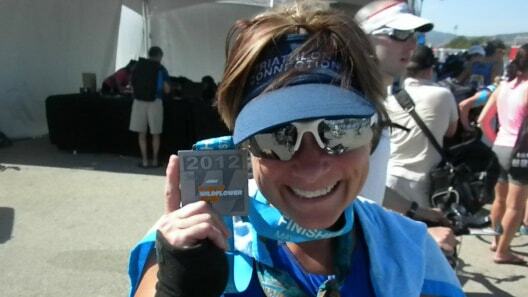 "ENERGYbits has made a huge difference in my performance, how I feel during the race and a very fast recovery." "Algae has quickly become my favorite food. I take a handful of ENERGYbits before a run or heading to the gym, and they provide the fuel I need without causing stomach issues. I’m even more obsessed with RECOVERYbits. I tell everyone about them. I take them regularly for muscle recovery and to support my immune system, but they work miracles when trying to prevent a cold or a hangover." "ENERGYbits are there every step of the way, I refuse to run long without them." "Great product, very easy to incorporate into daily life, provides strength and energy prior to my training sessions and it’s a product that I can endorse fully and I like the taste." "ENERGYbits help fuel me through all my training and my day to day life. I can't imagine not having them." 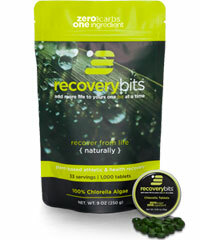 "A Paleo/Primal eater, I use ENERGYbits and RECOVERYbits daily to stay strong for my busy fitness schedule. Kinda like me, those little green 'bits' are small but mighty!" "I love my ENERGYbits – they give me the extra fuel I need for long hours in the gym, but best of all they are an incredible immune support and keep me healthy! I AM #PoweredByBits." 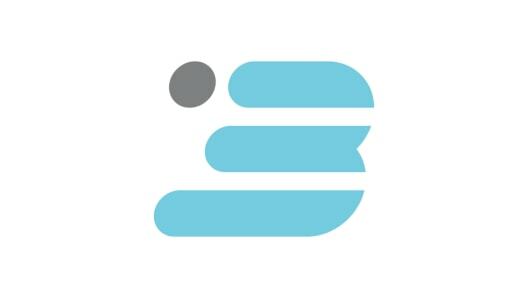 "I ran in eight ultra marathons (three 50ks, three 50 milers, and two 100 milers) in the past year and without a doubt I have seen an improvement in my races due to using ENERGYbits on a regular basis. They not only give me the energy I need during the races but they also aid in a quicker recovery after. Thanks ENERGYbits!" 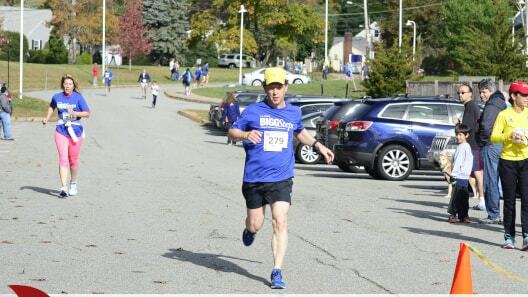 "Through the help of ENERGYbits, I have noticed significant improvement in my asthma while running, which has helped provide several personal records and some overall race victories in the past year." "ENERGYbits give me steady energy to get through my day, no crashes! I now also take RECOVERYbits with ENERGYbits while racing long distances and thanks to this, just achieved a personal best in the half marathon. I believe in the product, the philosophy of the company, and helping others feel better! 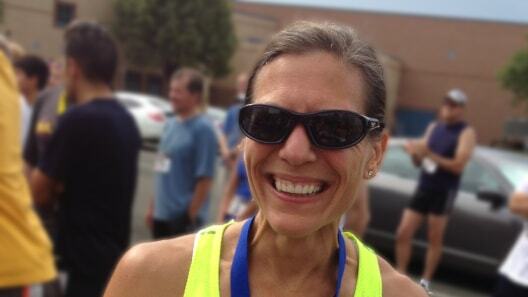 With RECOVERYbits I have minimal muscle soreness and I teach 10 fitness classes and run 40-60 miles a week!" "It is wonderful to FINALLY find a nutritional product that I stand behind 100%. As a lifelong athlete, personal trainer, and fitness business owner, I have long searched for HEALTHY food choice while on the go. I have never trusted and believed in a product so much until I found ENERGYbits. Your product has been a game changer for my own training (Olympic distance triathlon) as well as for the folks I've shared them with." "I have adopted and live a high fat, low carb Paleo lifestyle with ENERGYbits playing a very important role in both my fueling and recovery. I have been unable to find any form of nutrition that works as well for me as ENERGYbits." "Everything you do today gets you either one step closer or one step further from your goals. I strive to show others how empowered they can feel when they eat and live healthfully, and Bits fit into that equation!" "I love that ENERGYbits are healthy! I'm looking forward to seeing what new PRs I can set now that I found an excellent energy source." "As a vegan woman, I love that Bits are an incredible nutritional source - and an energy powerhouse to boot!" "Working long shifts, hiking with my dogs or fishing the tournament trail I am always ready to go when I am Powered By Bits!" "Spirulina is my new favorite ingredient for smoothies! Using ENERGYbits 100% spirulina is such an easy way to add superfood power to breakfast, and trick my husband into eating healthy. ENERGYbits is the only brand I trust when it comes to purity and quality; they’re the best!" 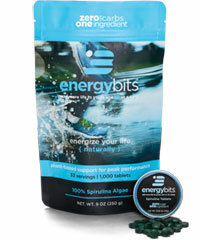 "ENERGYbits play a vital role in my pre and post exercise routines along with my crazy busy life. My day starts and ends with ENERGYbits. I never begin a workout without being Powered By Bits!" "ENERGYbits have become a vital source of nutrition for my training and recovery. There's no better source of whole-food nutrition than what's packed into those tiny Bits!" 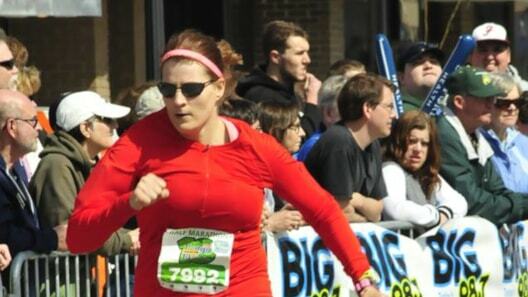 "There is no way that I would be able to run these long distances efficiently without the assist from ENERGYbits! 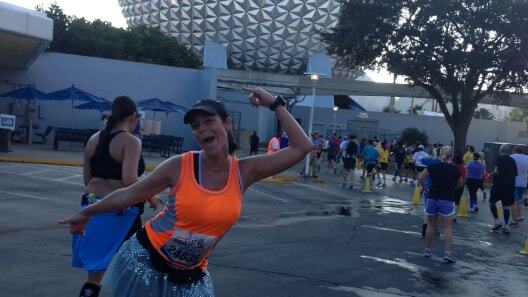 ENERGYbits prevents me from hitting the proverbial runner’s wall!" "ENERGYbits give me energy without a crash. Bits are my go to fuel for long runs, or if I need an little extra burst of energy on a long day. I love that it is a food, not a supplement! 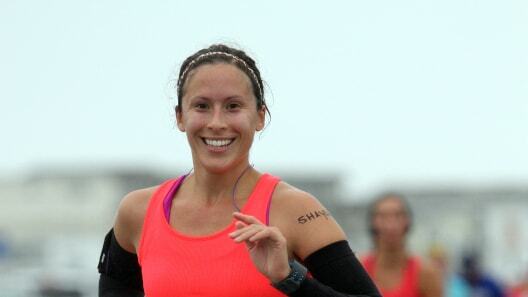 I am definitely stoked to be #PoweredByBits." 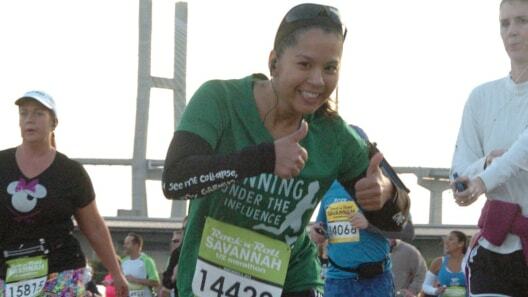 "I love eating ENERGYbits before and after my runs to help with energy and recovery. ENERGYbits fuel my workouts that power my mind, body, and spirit." "ENERGYbits are an integral part of my daily nutritional intake in a super efficient compact package... To participate in triathlon training and compete on an international level, I am constantly looking for a big bang for my nutritional buck. ENERGYbits supply that and more. I recommend this to all of my triathletes racing sprints to Ironman, as well as my holistic lifestyle coaching clients from 11 to 75 years old. Simply put they rock!" 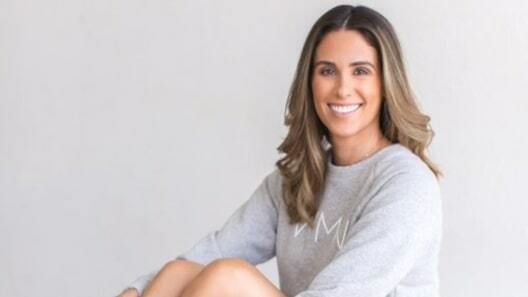 "I believe in order to perform at your best you have to provide your body the best, and cleanest, fuel possible; this is why I rely on ENERGYbits and RECOVERYbits to help fuel my active life." "I love using Bits as my fuel for long runs!" 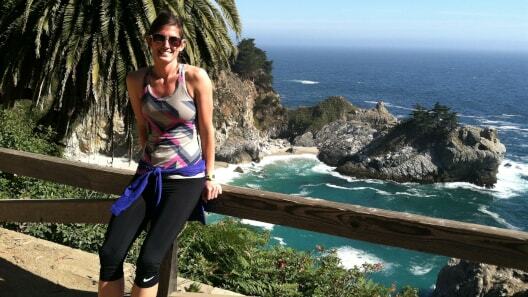 "Since adopting a healthier lifestyle and losing 80 lbs, I try to find the most natural fuel possible for my training. During the long winter training months in Boston, ENERGYbits helped power me out the door and over Heartbreak Hill each and every time. In addition to fueling my training, they also helped me avoid getting sick over the training cycle for Boston and toe the line the healthiest me I could be over the training cycle for Boston 2013-2015." "I love that clean energy I get from my ENERGYbits. It pushes me through all my runs and gives me energy through my every day life when needed. Since ENERGYbits are healthy & FOOD, I also share mine with my running dog - while I'm #PoweredByBits, my dog Elijah is #PaweredByBits too!" 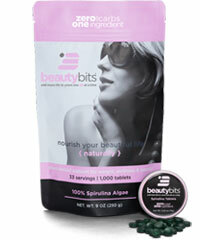 "ENERGYbits have the best algae tablets. The pure energy you feel from their spirulina is almost instantaneous. Thanks to ENERGYbits, I’m enjoying better workouts, more energy, stronger immune system and better digestion." "Fueling with sugar means hitting walls. Fueling with ENERGYbits means hurdling them. It also means more PR's! As a runner, I want something that will help me go the distance, that is a true energy source, that is easy to digest, and will fuel my brain as well as my body. I take 30 ENERGYbits before a race and 15 ENERGYbits every hour thereafter. Taking 30 RECOVERYbits immediately afterwards is my secret to success, run after run!" 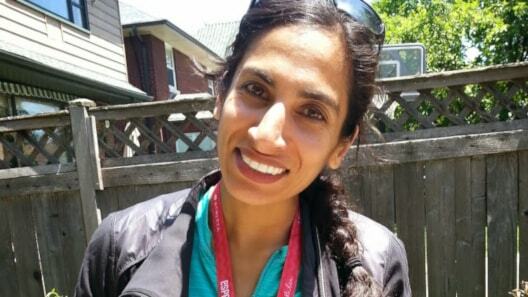 "I want to build people up and encourage a healthy, active lifestyle." 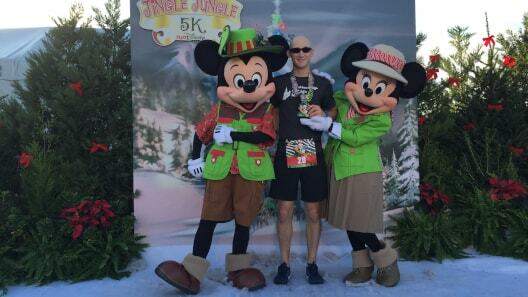 "ENERGYbits are an essential part of my training for the 48.6 mile runDisney Dopey Challenge. 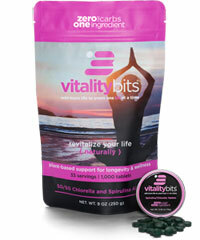 I plan to finish healthy and strong #PoweredByBits!" "I take 30 ENERGYbits gives me sustained energy through the morning without the highs and lows or crashes I experienced in the past. I take 30 ENERGYbits and eat a banana about a half hour before my WOD as I head out the door. I find this gives me the perfect base to get the day started and I can really tell the difference on days I forget to take my ENERGYbits, especially during MetCons and longer WODs." 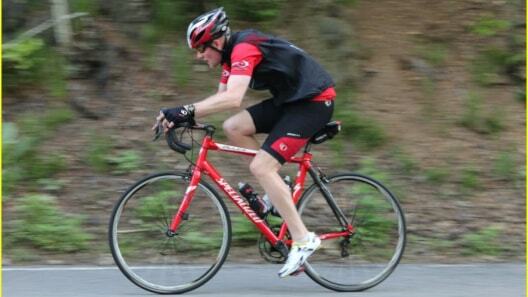 "ENERGYbits has made my nutrition and fuel on the bike a lot simpler. With just a tin or single serving of Bits, I’m good to go. As an active and sometimes competitive cyclist I’ve struggled for 40 years to find the optimal on the road nutrition approach. A handful of Bits with each water bottle keeps my energy high and I can snack on whatever else is easy and convenient." "They give me the energy support I need to tackle the days tasks, relax when I do my daily yoga and meditation, and give my body just the right dose of nutrients it needs to function. I am happily #PoweredByBits everyday!" 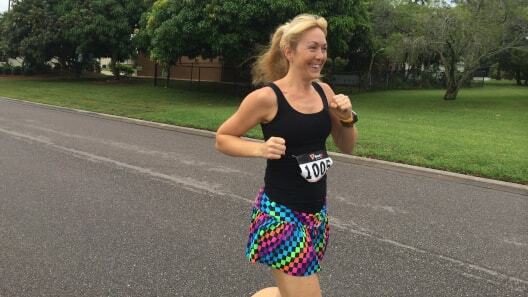 "All but my first race was Powered by Bits and I love sharing them with my friends (and my three pugs)." "As a vegetarian and someone on the go ENERGYbits is something that is easy to carry with me and keep me sustained through the day. I love Bits because they are easy to carry, an excellent source of energy, and all natural." "I take ENERGYbits about 20 minutes before I arrive at my Box. They're the perfect solution, and I tell everyone - ENERGYbits are my favorite pre-workout. Depending on what's programmed for the day, I'll take anywhere from 20-30 Bits. Since I CrossFit after a long day of work, Bits are a great source of energy to help give me a boost and have a quality workout. Bits don't bother my stomach at all!" 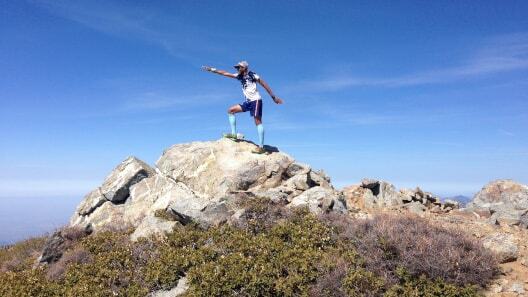 "Once I realized I could run, there was no stopping me. 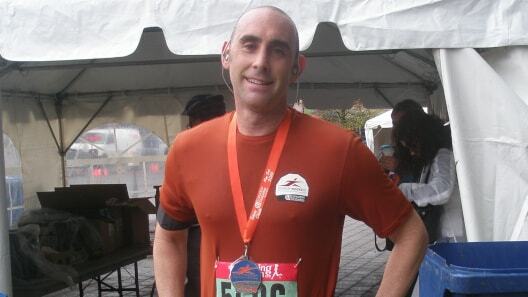 With the help of ENERGYbits, I've PR'd every distance I've run (5k, 10k, and 1/2 marathon). I won't run a race without them! I'm proud to be part of #TeamBits, and even happier to have my workouts #PoweredByBits." 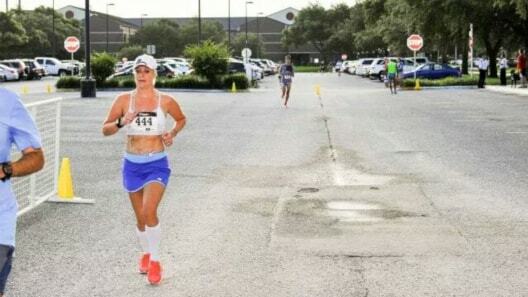 "ENERGYbits have helped me regulate my blood sugar while running and helped me accomplish a PR in every distance I've attempted since I've started using Bits." "Besides CBD- I think [ENERGYbits algae] is the best new product I've ever received." 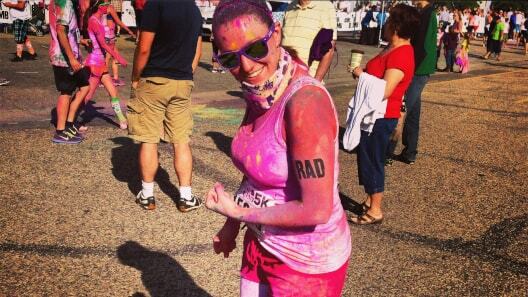 "My goal after having a baby was to run my first 1/2, I did that on Oct 6, 2013 and Bits helped me get there!" "I have been on a mission to living a healthier lifestyle. ENERGYbits and RECOVERYbits have given me the added bonus to boosting my training as well as increasing my overall health. Like a good pair of running shoes, training just is not the same without my Bits!" 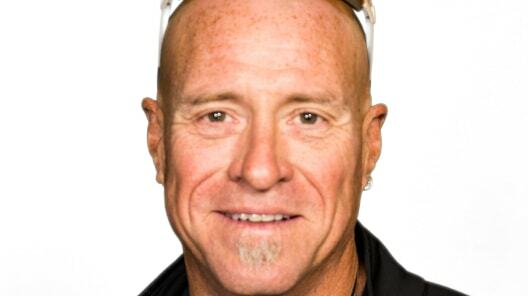 "I'm a huge fan of ENERGYbits. They're a portable, convenient, superfood and I know I can trust their quality." "Today I used ENERGYbits for the first time and it was the best I have felt on my road bike in three years. Thanks for supporting our effort to grow youth cycling and to offer them clean supplements." 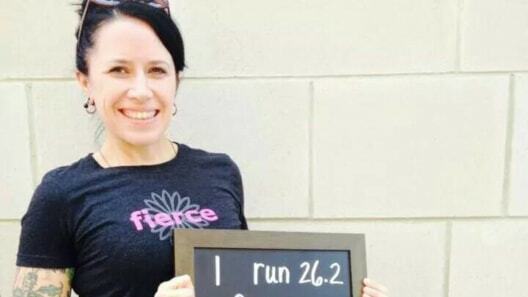 "ENERGYbits are my go to running fuel, I don't do fake. 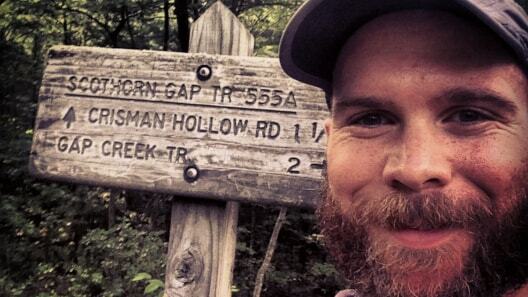 I need good clean energy to get me through my runs." "As awareness grows with being healthy, most endurance athletes are looking for alternate ways to fuel their workouts. ENERGYbits is a fast, convenient, effective way to get our energy from without the added sugars and caffeine. The rest of it's benefits is just an added bonus." "I love taking ENERGYbits before every run for a natural source of energy, as well as taking RECOVERYbits at night before bed to nourish and restore my body while sleeping." 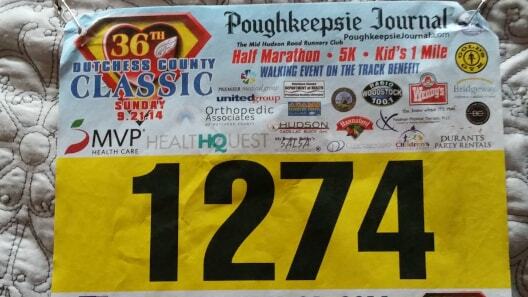 "Running is my outlet. When I run, I process life. Paired with Bits, I can do anything I put my mind to." "I take ENERGYbits daily, primarily for overall health and well-being! My goal in life is to thrive and set myself up for the best health for as long as possible! On days I'm working out, I take ENERGYbits 30 minutes prior to heading to the gym. I feel I'm investing in overall prime mental, physical well-being as I enter my 50th year of living." "I am well because I truly believe and feel the Bits enhance my well being. I've been saying Bits work since 2012!" "I love ENERGYbits because they're a packed source of nutrition-vitamins and amino acids, which aids in maintaining proper health and recovery!" "I love ENERGYbits because they double as my vitamins and performance nutrition! It's a 2-fer with incredible health benefits!" 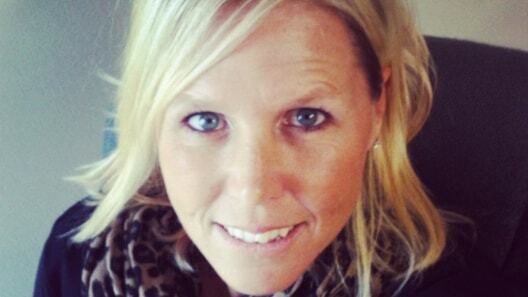 "I'm a proud member of #TeamBits and I am powered by both ENERGYbits and RECOVERYbits in all parts of life!" 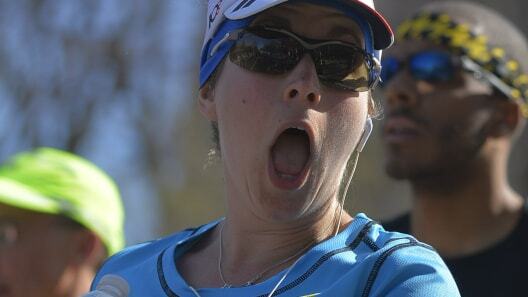 "The most amazing thing for me with Bits, is that when I used to run races I always had tummy problems. Especially when I would eat whatever the course provided. Now with Bits, I normally don’t need to eat anything else in races, but now when I do, my stomach is awesome. Never have tummy issues anymore. And of course my... blood tests always reflect my great health as a result of your algae. I believe you and your Bits changed my life forever." 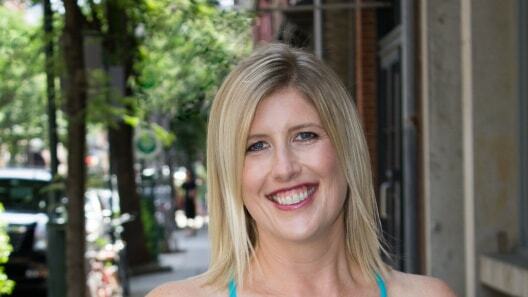 "I am so grateful to have found ENERGYbits and RECOVERYbits. I have been taking them for over a year to aid my liver in detoxification and support my immune system as I battle Chronic Fatigue Syndrome and Epstein Barr Virus. In such a simple little green bit, I get an incredible amount of vitamins and minerals and it makes the healing process so much simpler!" "ENERGYbits are a big bang for the buck real food fuel. The protein and amino acids in ENERGYbits provide real energy for sustaining long intense efforts with a minimum caloric delivery for age groupers who, in many cases, would benefit greatly from gaining muscle and losing body fat. Just as beneficial, after workouts and races, RECOVERYbits help rebuild those muscles for the needed proper recovery with that same minimum caloric hit." 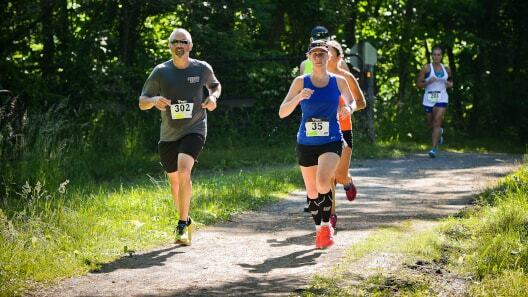 "ENERGYbits are my go-to fuel source while training or racing. I love that they are all natural, nutrient dense and easily digestible. I really notice the difference when I'm powered by Bits!" "As I am on a journey for the 'fit life' and becoming an Ironman, my nutrition needs to be on target. I’ve finally found the product for me and couldn't wait to share it with the world." 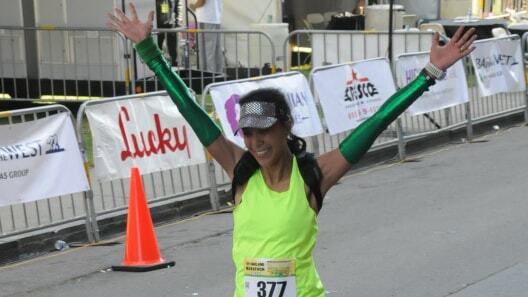 "When I started training for my half, I was looking for a natural form of energy that wouldn’t upset my stomach. It wasn’t until I was turned to ENERGYbits that everything changed. I started using the RECOVERYbits soon after that. I use them both on a daily basis now. Bits have been a complete game changer when it comes to my overall health and wellness. I am loving the fact that I powered by Bits every day!"